You are here: Home / culture / My study abroad experience was better than yours. 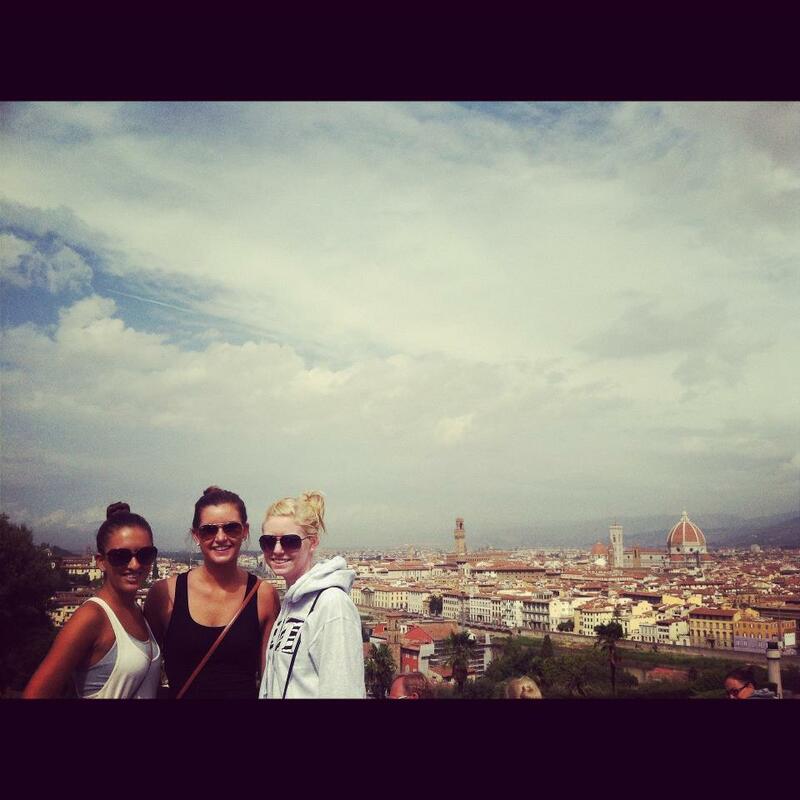 My study abroad experience was better than yours. A year ago, I boarded a plane from Florence, Italy, connected in Paris, and landed in Newark, N.J. having left the four best months of my life behind me. After a semester living in Florence, I came back a different person. I learned more things in those four months about myself, about other cultures, and about relationships that will change my life forever. I like to believe my experience studying abroad was the best anyone could have, but I’ve come to realize that many people go through the same thing when they live in another country for an extended period of time. But now I’ll let you be the judge … whose experience was better – mine or maybe your own? I lived in the No. 2 city in the world – Florence, Italy – according to Conde Nast. I got to go with my best friend since Kindergarten. I could see the Duomo from my bedroom window. I ate the most delicious cuisine on the planet. The wish I made at the Trevi Fountain came true. Florence at Christmas is beautiful.